The first Kushi Branch opened Febriuary 2013, fantastic welcome to the community by Chafford Hundred Residents and the surrounding. We are the only BYO Indian restaurant in Grays. 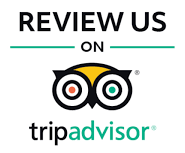 Now firmly established Indian restaurant in Grays, Thurrock area, we have a large car park for our guest at the back of the restaurant, so car parking is never an issue. 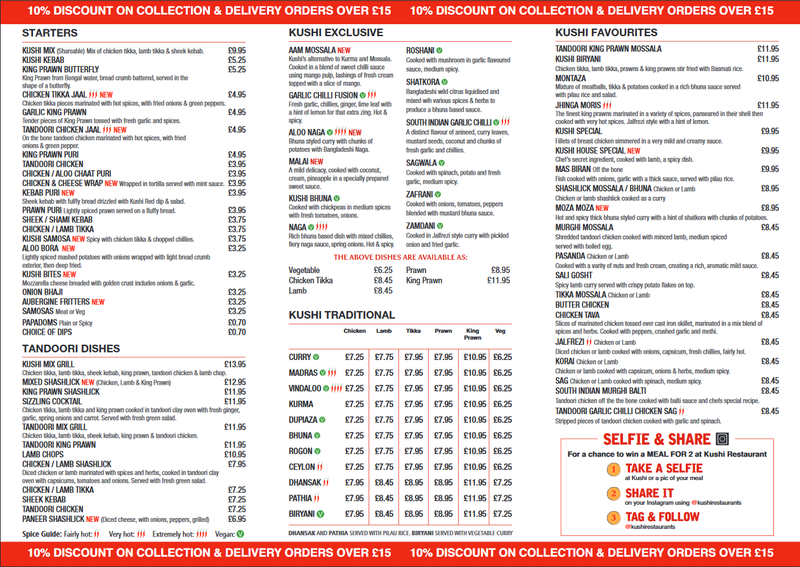 Our Indian takeaway service covers Chafford Hundred, Grays and Ockendon. 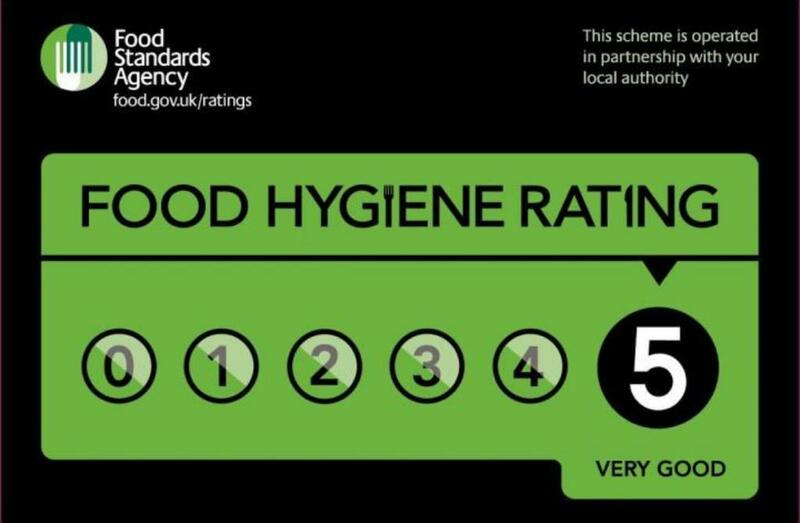 It’s a 60 seater restaurant located in the Grays. As a mid-sized venue, not only do we cater for our guest during our opening hours we also host many private functions out of hours. 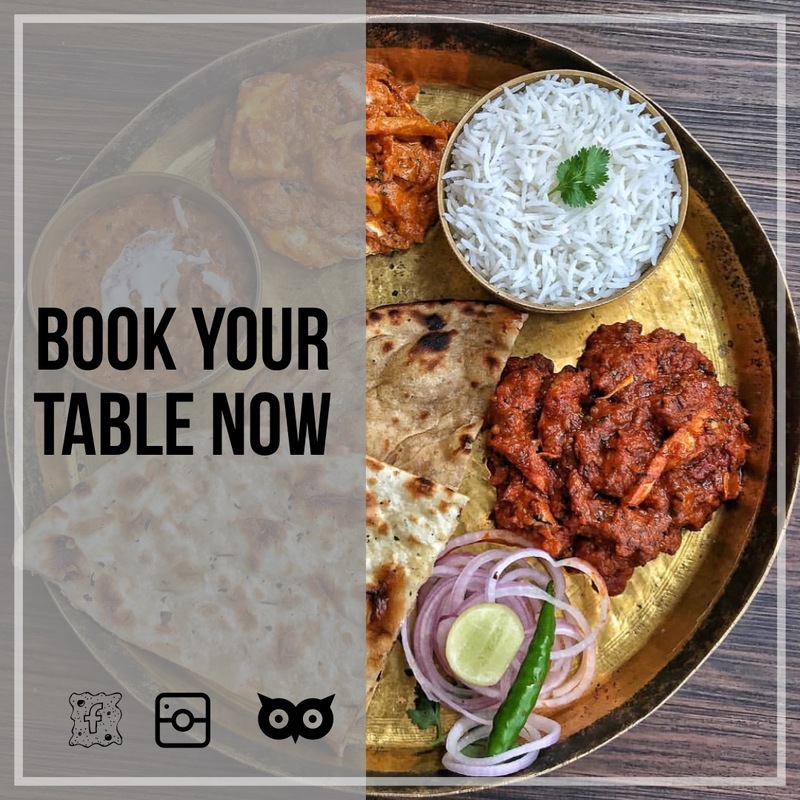 Lakeside Intu Shopping Centre is minutes away so after a long day shopping perhaps, pop into the restaurant and indulge in the finest curries from Bangladesh & India.